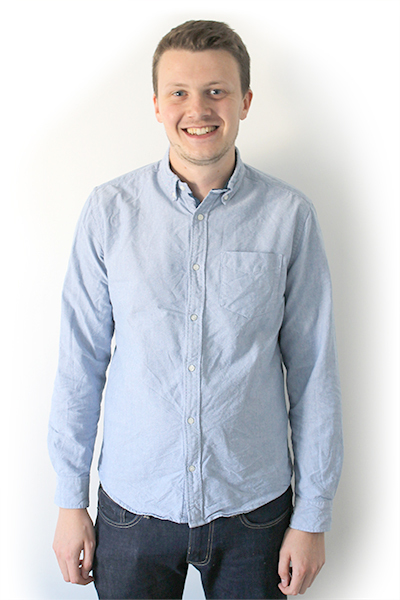 Phil has seven years experience working for a busy web development agency in Bournemouth. He founded Refresh Studios in June 2013 to expand his web design and development skill-set in the evenings and at weekends. Phil specialises in creating beautiful websites which are highly effective in getting users to reach the organisations goal. After growing up in Redditch, he moved to Bournemouth in 2009 to study Web Systems at University and hasn’t looked back since.